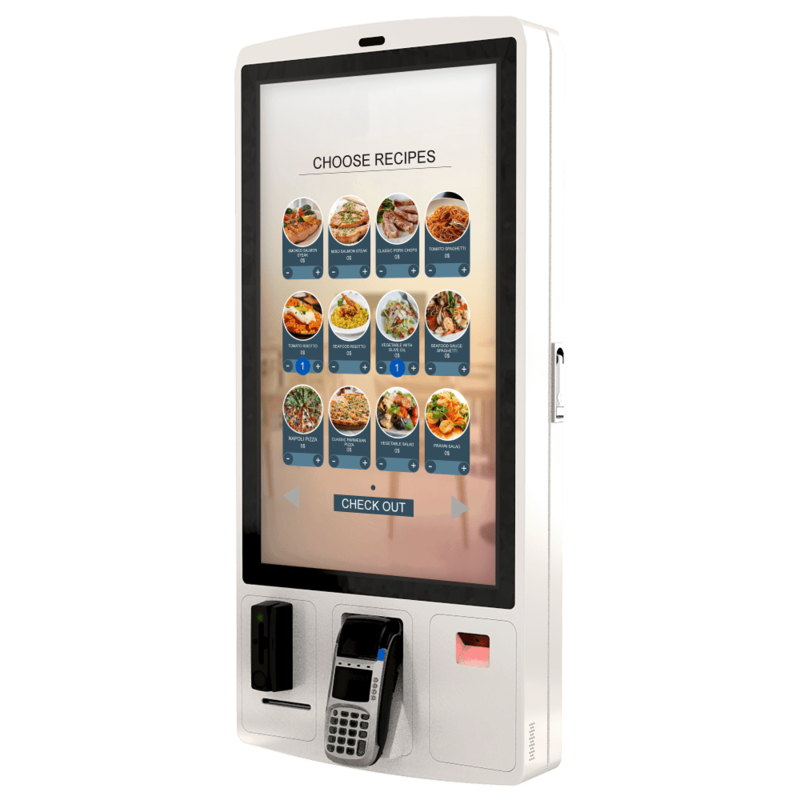 Information Kiosk : Efficiantly communicate interactive information to your customers and visitors with the large 32” touchscreen of the Eclipse™ K320 Kiosk. 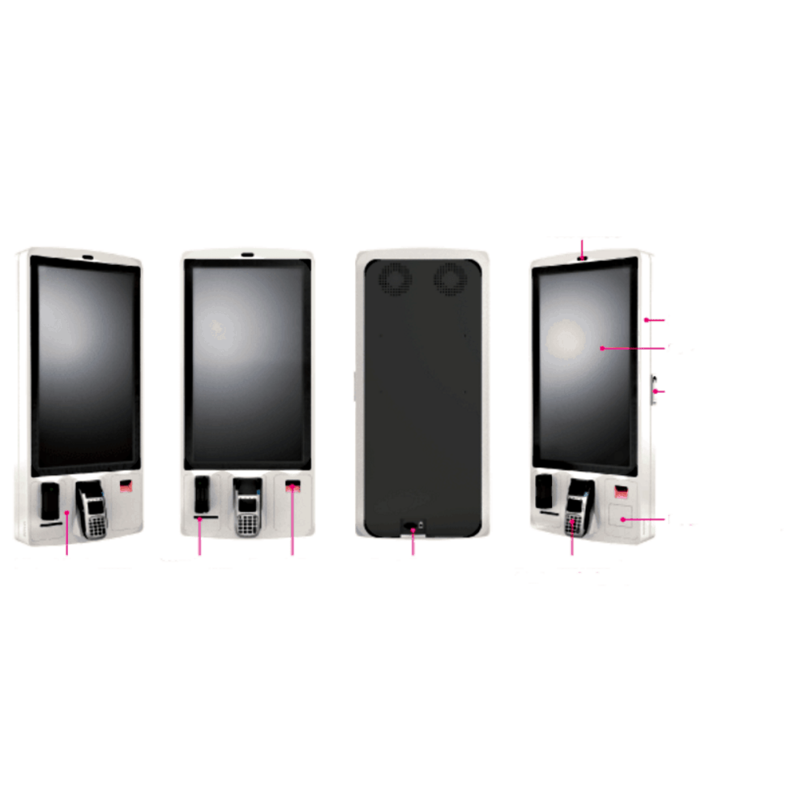 Quick-service kiosk : Ideal to provide line-busting opportunity to your customers and allow them to quickly and efficiently order and be served. The integrated printer allows receipt printing and the embedded scanner will scan coupons or fidelity cards.